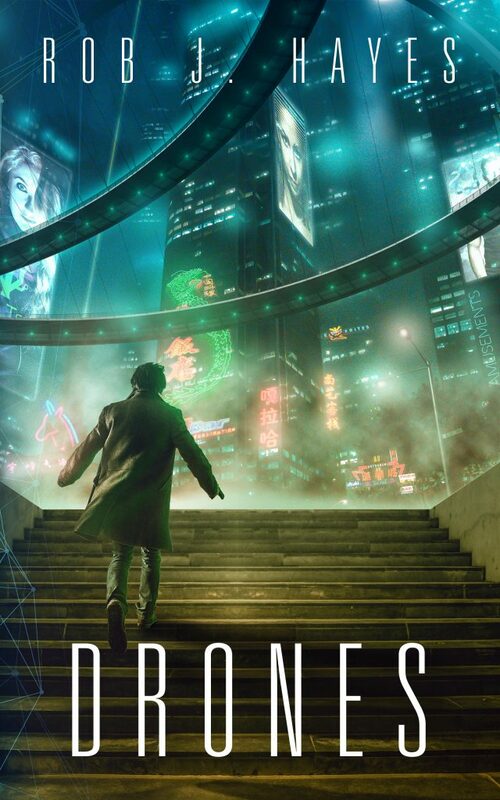 Drones is a science fiction noir novel influenced by the 80’s Hollywood vision of cyberpunk, such as Blade Runner and Total Recall. In the near future Emotional Transference is the drug of choice. Garrick is a Drone, going to ever increasing extremes to feel so he can sell the emotions on. But he does it for a reason, because some memories are just too painful to bare. When his dealer is murdered, Garrick must search for a new way to remove his unwanted emotions, but soon he finds himself embroiled in a plot that goes deeper than he ever imagined. Between terrorists bent on preserving the inner space, assassins with a debt to pay, and a social media giant with its claws in the government, can Garrick survive long enough to uncover the truth and let the world know? Drones is released via Crossroad Press and is available to buy now.